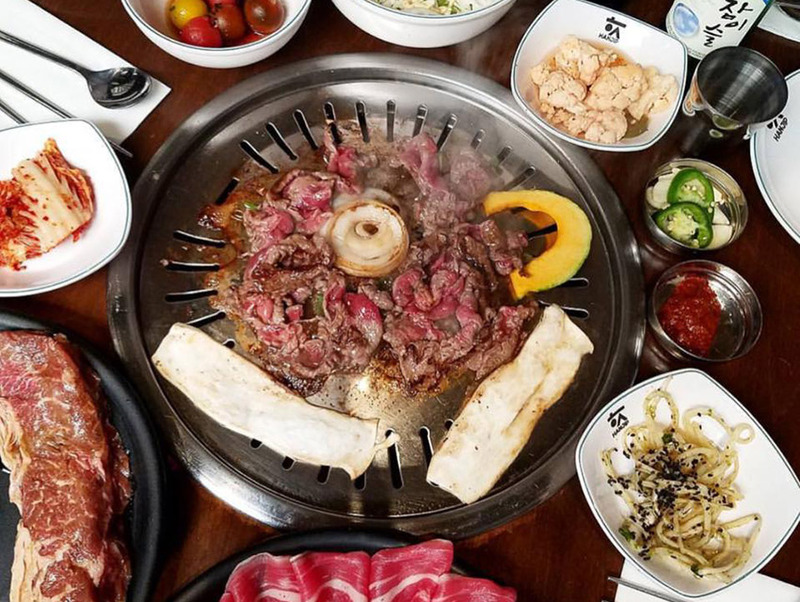 From $6 spicy cauldrons to $10.99 all-you-can-eat barbecue, the midday meal deals in Koreatown are the stuff of legend. So we were stoked to discover that the most exciting Korean lunch bargain is in Culver City. At HANJIP $15 buys you not just one of Chris Oh’s primo rice bowls (order the poke or the spicy pork), but the servers will fire up the tabletop grill and hand you a satisfying heap of meat to ’cue.